The M5 MicroLC is a feature rich microflow LC-MS solution meant to simplify both small and large molecule quantitation and characterization. 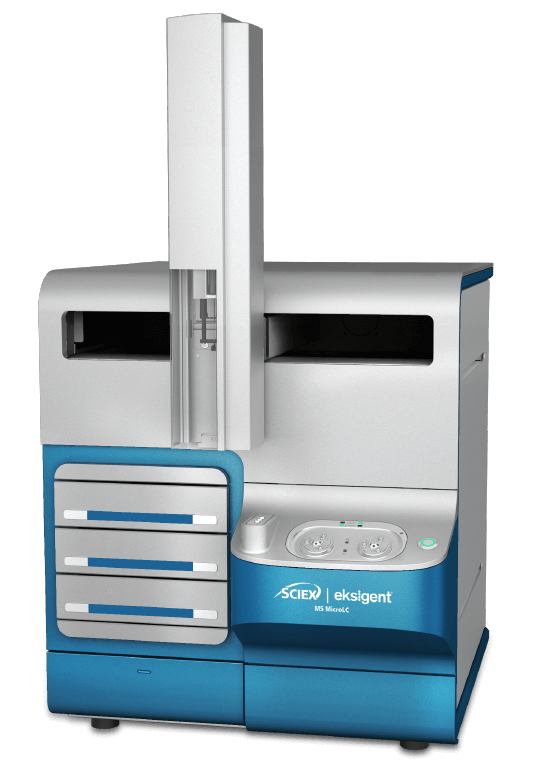 In addition to using a small sample size, this extremely sensitive, versatile instrument will help you save on costs, space, and fully integrates with your SCIEX mass spectrometer of choice. The M5 MicroLC is the perfect balance of sensitivity and robustness—more sensitive than traditional analytical flow LC and more flexible and more robust than nanoflow LC — giving you the potential to optimize your biopharma workflows, today and into the future. Experience the greater sensitivity, flexibility, and robustness with the advanced technology in the M5 MicroLC. 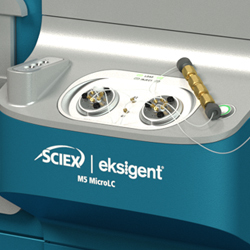 Compared to analytical flow, the lower flow rate range of the M5 MicroLC delivers a higher percentage of ions into the mass spectrometer so you get greater sensitivity for your precious samples. 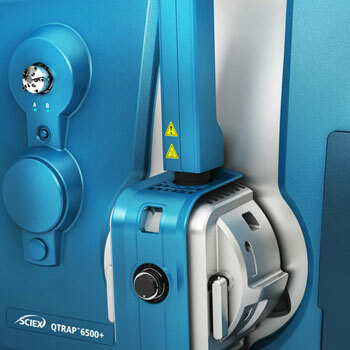 Get dual flow path capability by adding a second gradient pump – Cutting analysis time by giving you the option of taking the trap offline. 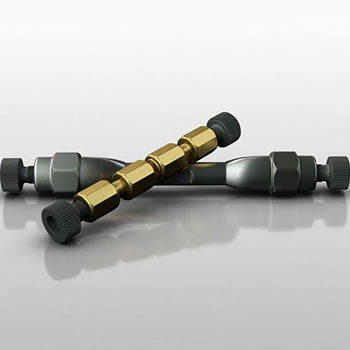 Know your connections are perfect with finger-tight, no tool fittings. Just listen for the click, and you are good to go. 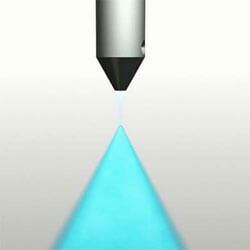 Patented Microfluidic Flow Control™ technology allows you to get consistent, accurate results without flow splitting. The M5 MicroLC LC-MS instrument is engineered to give you maximum performance, flexibility and robustness for your workflow of choice. 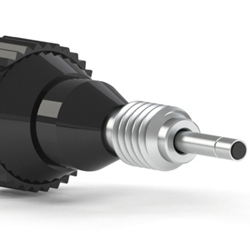 See how we can put the M5 MicroLC to work for you. Reach your required LLOQ by achieving up to 10x more sensitivity. 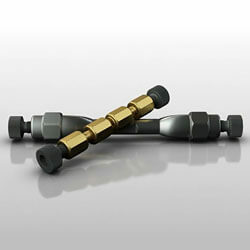 Vial-bottom sensing technology helps you get the most from your limited samples. Easily customizable, you can use any column, and any chemistry to switch between assays for an unlimited number of potential drug candidates. Reduce your cost per sample with up to 125x less solvent consumption so you can minimize purchase, storage, and disposal costs. 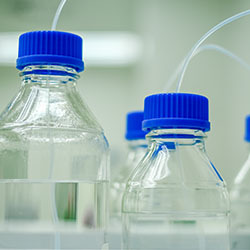 The adoption of LC-MS system is becoming more desirable in today’s laboratories due to its high selectivity, accuracy, and precision for analyzing bioanalysis candidates. The M5 MicroLC offers a complete solution to optimize your biologic workflows, today and into the future. Quantify signature peptides or therapeutic peptides in complex matrices, such as serum and plasma. 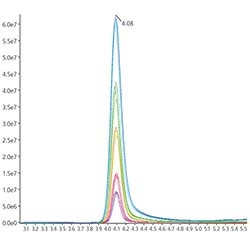 Targeted antibody quant with outstanding sensitivity and linear dynamic range. Accelerate bioanalytical method development for ADCs with high-sensitivity assays for antibody and/or drug payload. Enhance small molecule and metabolite analysis with microflow sensitivity. 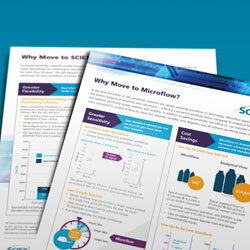 Discover the benefits of moving to MicroFlow. From increased sensitivity and using less sample to cost savings, see how MicroFlow is the right solution for you. 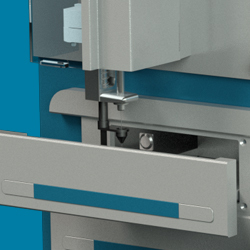 Pair your M5 MicroLC with specially designed columns and industry-leading mass spectrometers for maximum sensitivity for your most challenging applications. 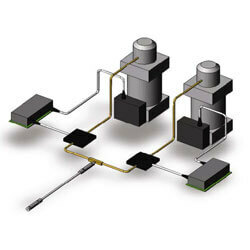 Designed and optimized for SCIEX's microLC systems, our columns operate at high linear flow velocities to ensure optimal performance at faster speeds and higher throughput levels. 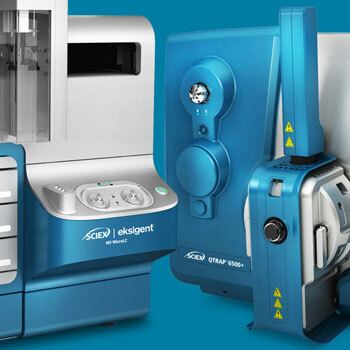 Combine our M5 MicroLC system, with industry-leading mass spectrometers for increased sensitivity and robustness across a wide range of applications. Gain all the sensitivity benefits of moving to microflow rates, without sacrificing the robustness and usability you’ve come to expect from traditional analytical flow assays.